A microphone stand that meets all requirements. The Collins S99 not only has a stable mechanism, but is also very light and handy with 2.3 kg. 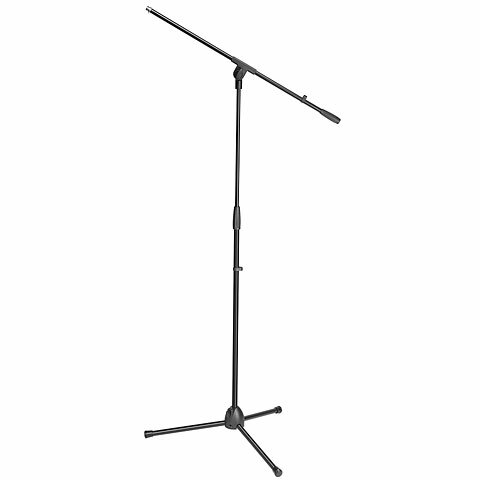 The stand comes without a microphone holder. You can find a suitable holder under item number 2910011 in our shop. 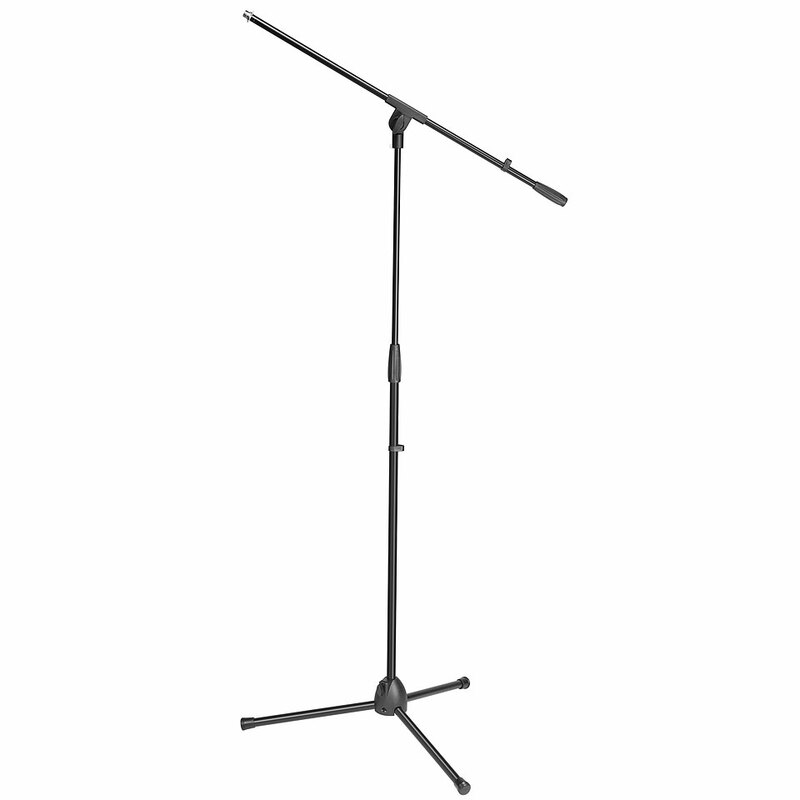 Microphone stand from Collins available in black and nickel! This is a reasonable stand, especially for the money. I’m surprised it’s the best seller though? Lighter than I expected, really weighty microphone could make it over balance. But ok with something not really heavy. This item was given an average rating of 4.6 out of 5 stars. 1 review has been written. The comments are not the opinion of Musik Produktiv, they are the subjective opinions of our customers. 32 ratings exist without a text or these reviews are written in another language.